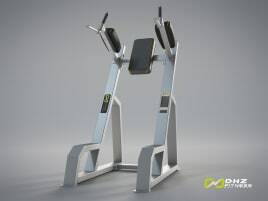 The dip machine is made for isolated triceps muscle training. 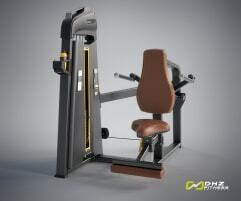 Unlike free dips or supporting them on a chinning machine, the resistance is pulled down in a seating position straining the triceps. 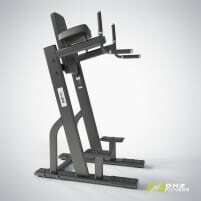 If you don’t have enough time to go to a gym but want to strengthen your triceps muscles, it is a good alternative to buy a new or used dip machine for your home. 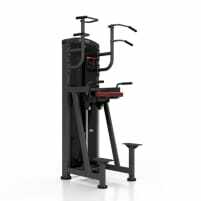 In any case you should get advised by an expert before using new fitness equipment to avoid injuries and get instructions on the correct posture and weights for the initial training phase. 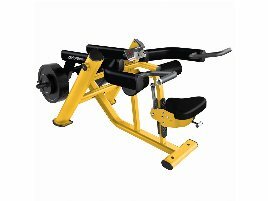 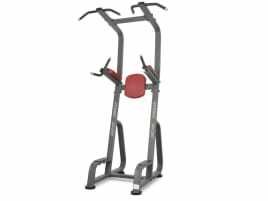 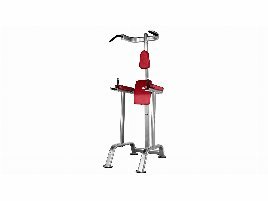 On fitnessmarkt.com you can find a wide range of dip machines. 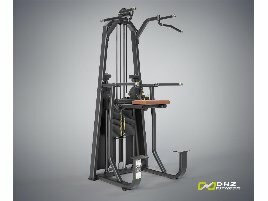 If you want to sell your new or used dip machine, you have the opportunity to insert your fitness equipment on fitnessmarkt.com. 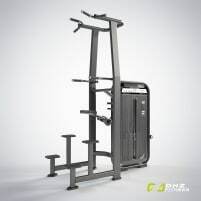 A detailed description as well as some pictures of the new or used training equipment are recommendable so the prospective buyer has the most important information just at a glance.